The Oscars are a notoriously long award show. And they're even longer if the host is boring, the performances go too long, or the acceptance speech music doesn't stop anyone from continuing their exponentially long list of thank you's. 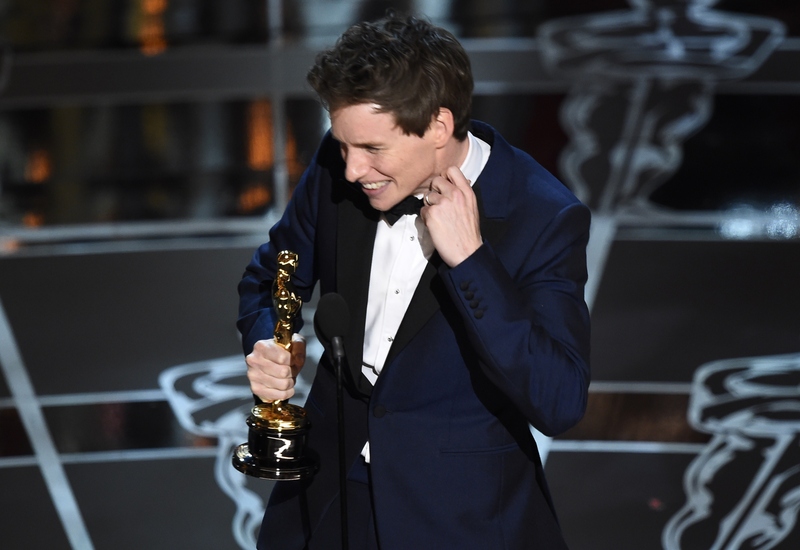 So was the 2015 Oscar award ceremony the longest ever? Like, ever, ever? The short answer: No. It certainly could have been shorter — we could have done without some of those Neil Patrick Harris jokes, or service-y announcements the Academy just can't avoid making — but in terms of historic timing, it wasn't so bad. In 1979, host Johnny Carson said: “It’s two hours of sparkling entertainment spread over a four hour show.” And according to a chart crafted by Slate, 2002 marks the longest award ceremony ever, running nearly 4.5 hours long — 4 hours and 23 minutes to be exact. Yowza. In the 1980s and 1990s is when the award show running time started to get hefty. Every broadcast in the '80s and '90s ran over 3 hours, hitting the 4 hour and 9 minute mark in 1998. But in 2015, the running time was roughly 3 hours and 45 minutes, and historically speaking, it ain't that bad! So thanks Neil Patrick Harris, for keeping us all awake during cinema's most important evening.